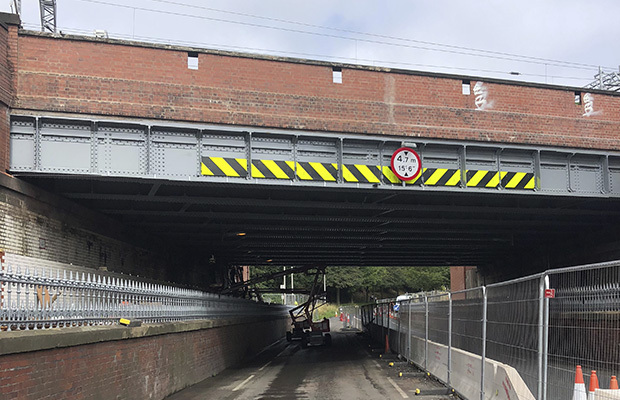 Story Contracting’s latest project for Blackpool Council has been another success with Devonshire Road Bridge opening three-and-a-half weeks early and in time for the Bank Holiday weekend. The work has included repairing and supporting steel which had corroded to ensure the structure remains robust enough to carry trains. Weathered brickwork was also replaced and a footpath resurfaced. 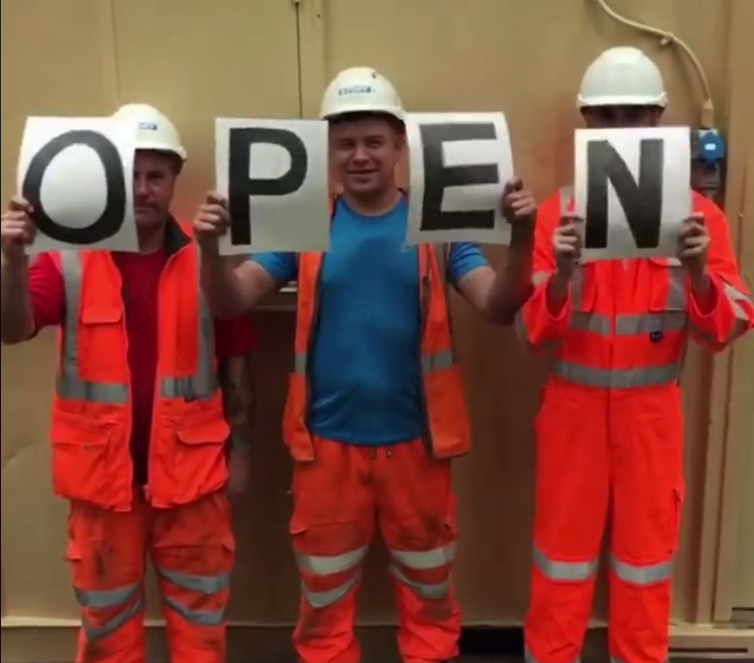 The £373,000 of work by the team on site has ensured a great relationship with Blackpool Council continues to grow, hopefully leading to potential future opportunities that will help with future growth plans. Steven Gilmour, of Blackpool Council, said: “We are more than happy again with the way Story Contracting has performed on Devonshire Road.